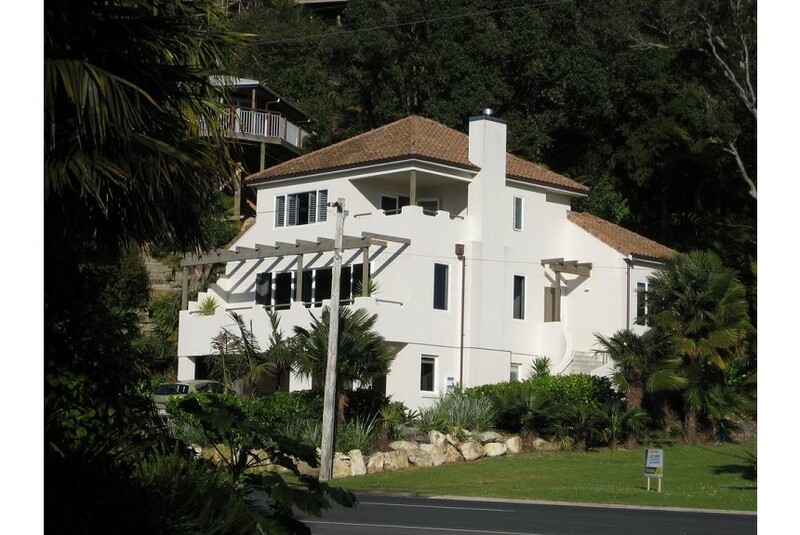 Plantation House is luxury Bed & Breakfast accommodation, sitting just above the tranquil Tairua Harbour and Pepe Stream. Located five minutes stroll from the local village. The accommodation is a sophisticated mix of shutters and palms creating a casual and elegant atmosphere working perfectly in harmony with its seaside location. Upon your arrival our barista will be available for the perfect long black or flat white. Tairua is an eclectic mix of alfresco restaurants, cafes, artists and is a renowned playground for swimming and seaside adventure. While you are here take the time to walk the white sands of the Ocean beach or meander the water’s edge of the inner harbour.